A formation of green shiny abstract elements dancing in lines, flowing around each other and forming a pattern. A cool VJ type visual. 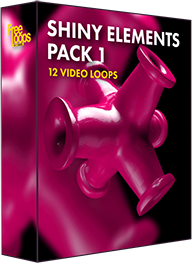 Create a beautiful and smooth show with this video loop, great for all kinds of video presentations.